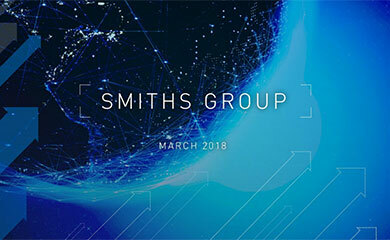 Smiths Group plc ("Smiths" or “the Group") today announces that it has entered into an agreement to acquire United Flexible, Inc. (“United Flexible”), a provider of flexible and rigid engineered solutions for the transfer of fluids and gases in performance-critical environments, from Arlington Capital Partners for an enterprise value of $345 million. In the 12 months to 31 December 2018, United Flexible is expected to generate sales of $157 million and adjusted EBITDA of $32 million. Flex-Tek has a track record of consistent delivery, underpinned by strong market positions and operational performance. 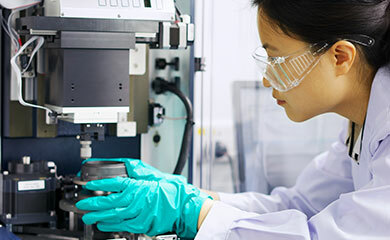 The acquisition of United Flexible will strengthen Flex-Tek’s position in aerospace and industrial end markets globally.